Our special offers are always changing so pop into see us for the latest offering. As we’ve grown, we have invested. Our in-house team of skilled and experienced designers enable us to provide the right solutions for our clients’ projects. We have a workplace that attracts and retains the best employees. 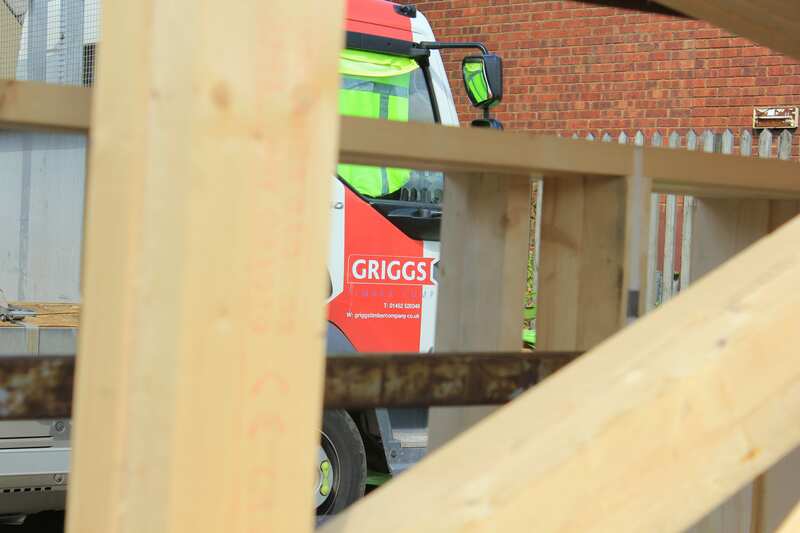 The dedication, skill, integrity of each of our employees and their unique contributions mean that you can count on us for all your timber construction needs, from floor to roof and the walls in between!